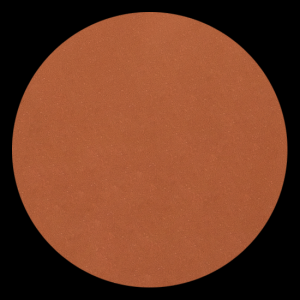 Specifically designed to give you a natural subtle glow and to highlight your favourite features. The highlighter gives you stunning cheekbones with a silky smooth texture and a pearl radiance finish. 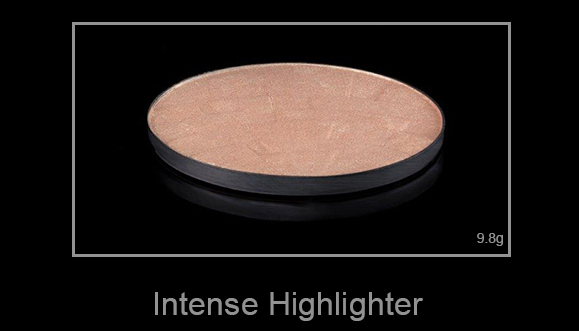 Can also be used to enhance blusher.